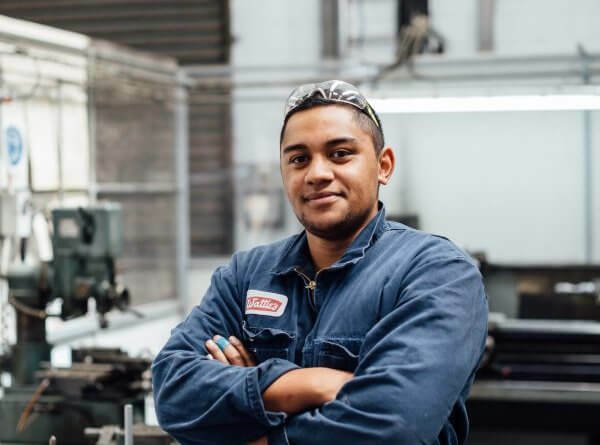 Mechanical engineering apprentice Caleb Orotaunga has been named the inaugural ATNZ Apprentice of the Year 2018 at an event in Christchurch this morning (Friday). The award celebrates an apprentice who is a high performer, has a great attitude towards their work, is proactive on the job and enjoys what they do. It was awarded for the first time this morning by Apprentice Training New Zealand (ATNZ), the not-for-profit organisation that employs more than 380 engineering apprentices and places them with host companies around the country. Caleb is in the third year of his engineering apprenticeship, working as a maintenance engineer at Kraft Heinz in Christchurch. An apprenticeship wasn’t his first choice – he moved to Christchurch from Gisborne to study engineering at university but found student life financially tough and left after the first year. After a stint of temporary roles, he applied for an apprenticeship, which has allowed him to earn while he learns. ATNZ General Manager Susanne Martin says Caleb’s dedication to excellence makes him a deserving winner. “The ATNZ team first met Caleb in 2016 and he impressed us right from the start. He’s become a very competent engineer who has the ability to work unsupervised and bring fresh ideas and solutions to his role at Kraft Heinz. The other apprentices at Kraft Heinz often turn to Caleb for support with their tasks in the workshop and their theory work to complete their qualifications. 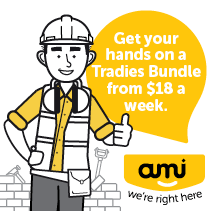 As well as the inaugural title of ATNZ Apprentice of the Year, Caleb has won $1,000 to spend on tools for his trade. 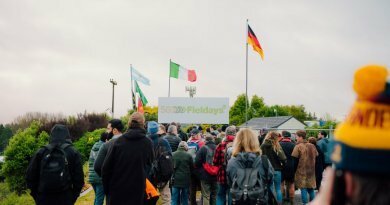 The award was presented at a BBQ breakfast for tradies at NZ Safety Blackwoods in Middleton, Christchurch. ATNZ has recruited more than 140 apprentices this year and has another 50 vacancies to fill. 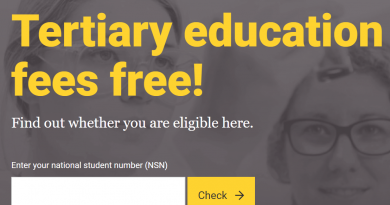 See www.atnz.org.nz.